Are you looking for flower delivery in the city of Brloh? 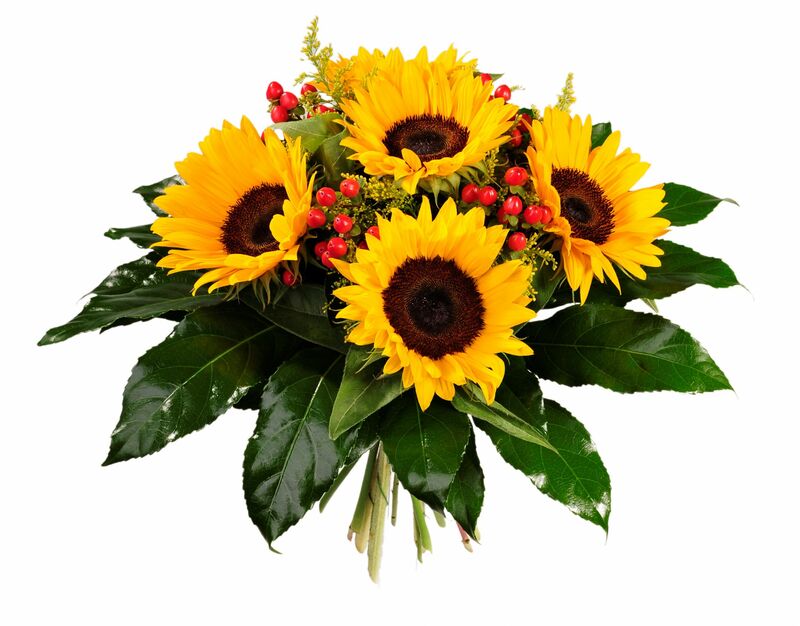 We are offering the flowers with free delivery in the city of Brloh (Jihočeský region]. You can delight your better half, your family, grandmothers, close ones in the comfort of your home. Flowers are also often used as a way to apologize and are regarded as an efficient way to apologize especially to ladies. We guarantee the freshness of delivered flowers and we have broad offering of cut flowers and flower arrangements (you can choose from more than 250 pre-set arrangements in our e-shop). The offering of cut flowers is also broad: Roses, Orchids, Lilies, Tulips, Carnations, Gerberas, Anthuriums, Callas, Strelitzias, Chrysanthemums, Freesias. As seen in photos below, we care about the aesthetics of arrangements (presentation) so we maximize the satisfaction of the recipient. We are always offering something extra for delivery. Apart from ordered merchandise each delivery contains the hand-written card for the recipient, nutrition for flowers to last longer, and wrapping of ordered bouquets into the special paper. We are also offering the anonymous delivery of flowers – if you wish so, the recipient will never know who ordered the bouquet. The delivery can be ordered on week days as well as on weekends and bank holidays or express, to be delivered within 24 hours. Beautiful round bouquet 5 sunflowers is sure to bring a smile on every donee’s face. 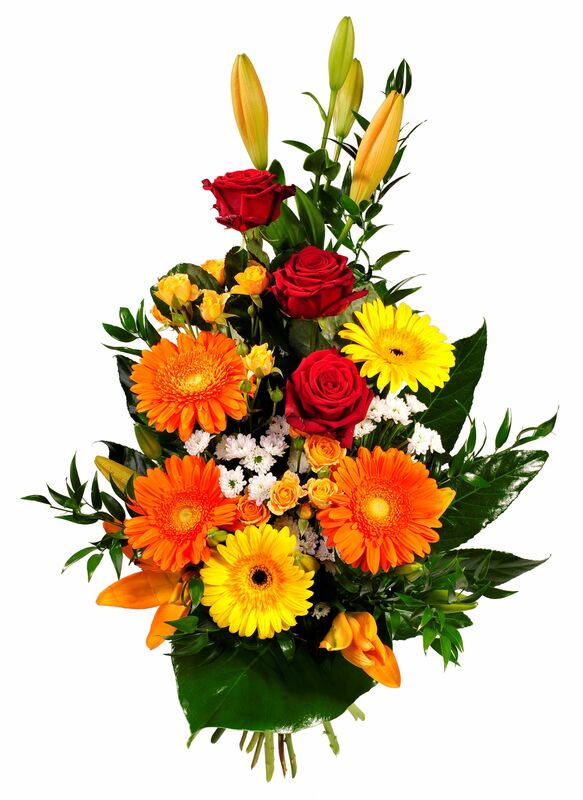 Floral arrangement of lilies, roses and gerberas will make a lovely present for girls and women on various occasions. 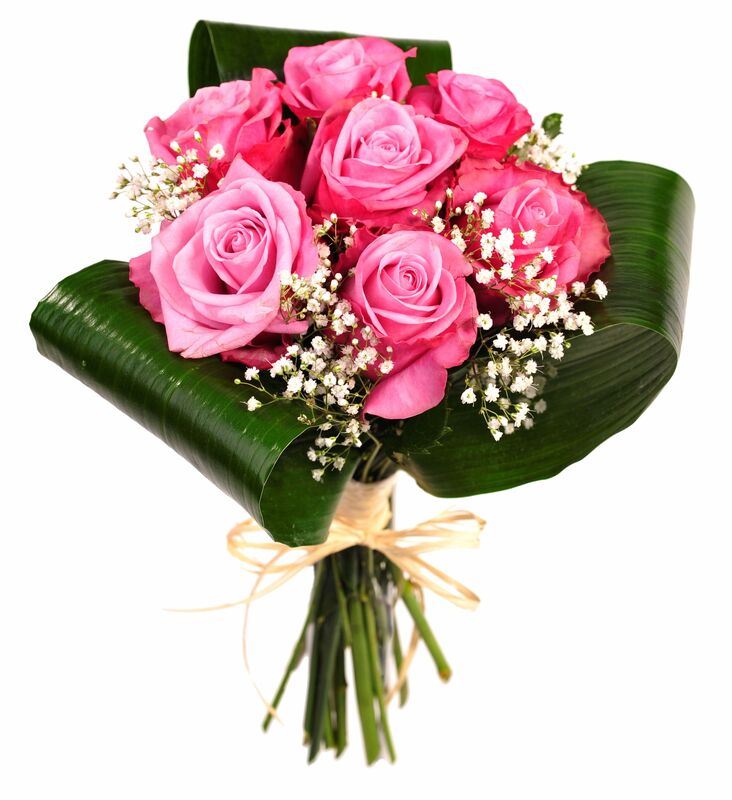 Delicate arrangement of 7 pink roses will make a perfect 'little something' for your loved one. It is a lovely present for St. Valentine's Day or just a way to express your feelings. Below is the pricing for the flower delivery and payment options in our e-shop. We are offering the pre-arranged bouquets but we will be more than happy to make a bouquet according to your custom preferences. We can, for instance, arrange a bouquet in which the number of flowers will match the number of years in jubilee you wish to celebrate or the age of the recipient. We can also make one-color bouquet or custom-shaped bouquet. In case you wish to purchase a custom vvouqouet please contact us (see contacts below).